Has your home been sitting idle in the market for quite some time now? It’s time to take action and get to the root of the problem! If your home is one of those properties that has been on the listing for months or even years without an offer, there really is something wrong. 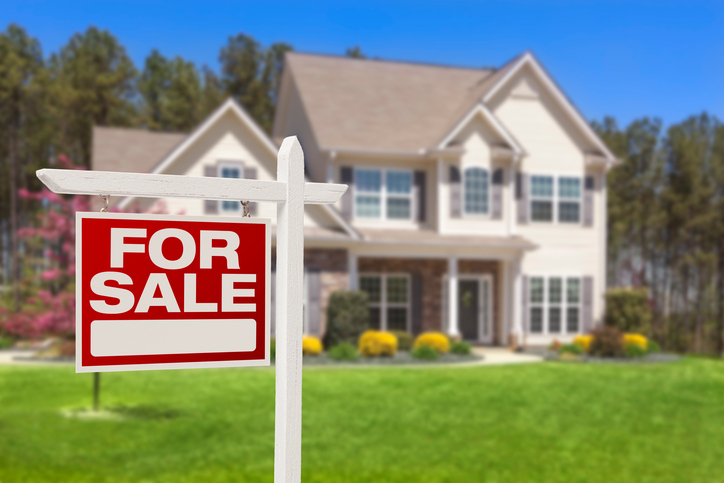 There are quite a few possible reasons your house isn’t selling, and today we’d like to give you the top ones. Supply and demand conditions always come into play in every seller’s market. When there’s high demand and low supply, you can expect to get a little more for your home. However, that does not mean that the sky’s the limit for your listing price. You may feel comfortable pushing your asking price a bit higher but that can be a big mistake. Not many sellers know it but determining the best asking price for a property is actually among the most important aspects of selling. Your home may be listed at a price that is just above market value and because of that you are missing out on prospective buyers. We know that as a seller, paying for home improvements that you won’t be enjoying is not something you’re excited about. But if you really want to sell for your full asking price, you have to get your house in a condition that is worth that price. See, you do not base the price of your property on the size of the house alone. Buyers would want the most for their money, and if they can find a property that’s the same price as yours but in a whole lot better condition, you can trust that they’d go for that house, even if yours is bigger. Around 90% of all buyers begin their house-hunting journey by searching online. In the few seconds that they are looking in your photo, they’d make a decision whether or not they want to come to see your house. That’s why if your photos are blurred and not professionally taken, or worse, you don’t have any photos, you can be sure that the buyer will move on to the next listing. These are just some of the most common reasons properties stay on the market for too long. A seasoned agent can help make sure that you won’t be guilty of any of these. Give us a call today, and let’s talk about how we can help you make that sale! This entry was posted in Real Estate Investments, Real Estate Tips, Selling and tagged home sellers, Home Selling, real estate, sellers. Bookmark the permalink.